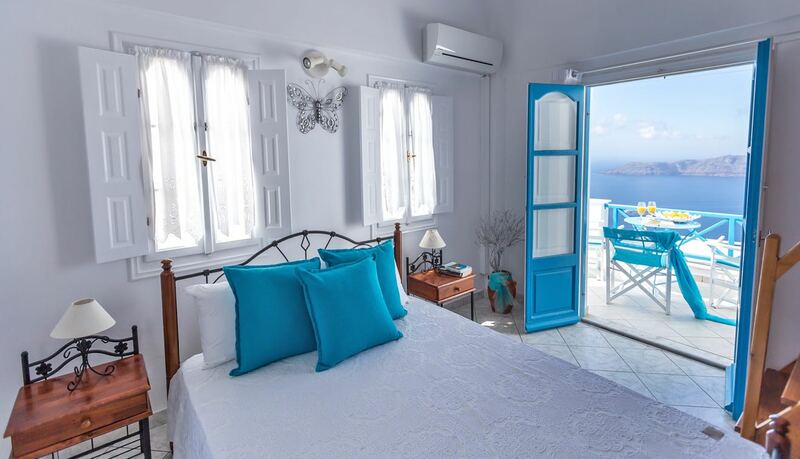 In perfect harmony with the natural surroundings, our Maisonettes 360 are an electrifying medley of sleek design fused with the luxury splendor of Santorini, which warmly welcomes guests to spacious, calm sanctuary for the senses. 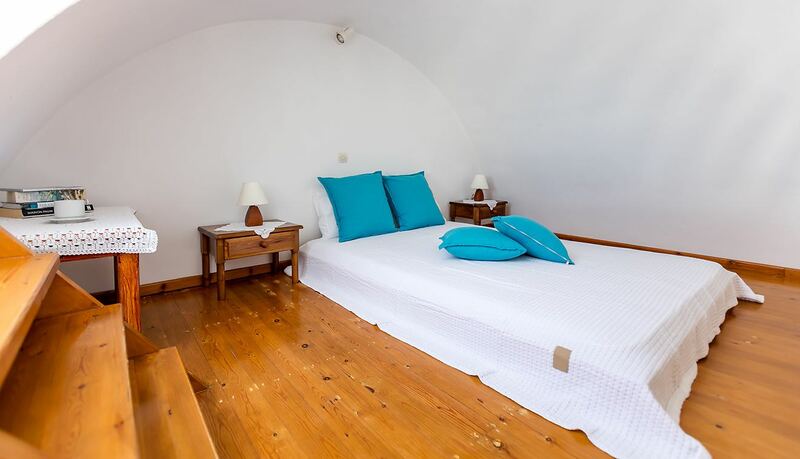 The Maisonettes successfully combine Santorinian beauty and intrigue with modern comfort and cosmopolitan hospitality, providing guests with a remarkable and luxurious atmosphere of elegance. 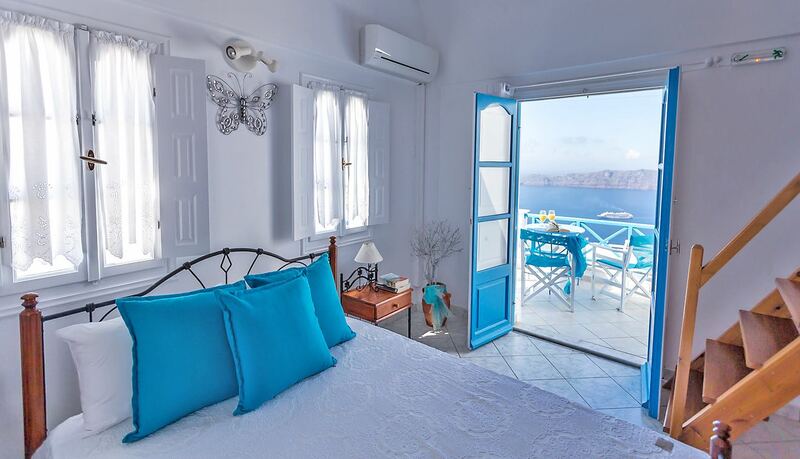 Boasting stunning sea views and an atmosphere of elegance, these apartments are the perfect choice for a peaceful and relaxing stay, offering a range of modern amenities and comforts. They can accommodate up to 2 adults. These well-appointed Maisonettes are two-storey apartments with internal staircase. 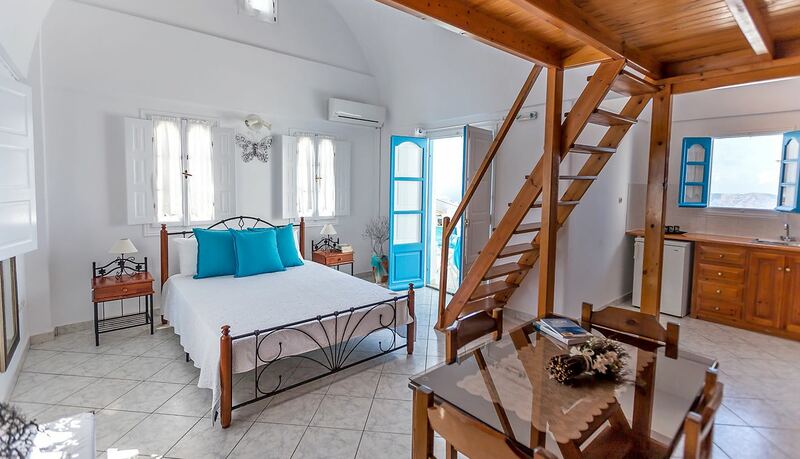 They feature a double bedroom upstairs. Downstairs they include a double bed, sofa bed, bathroom and living room. 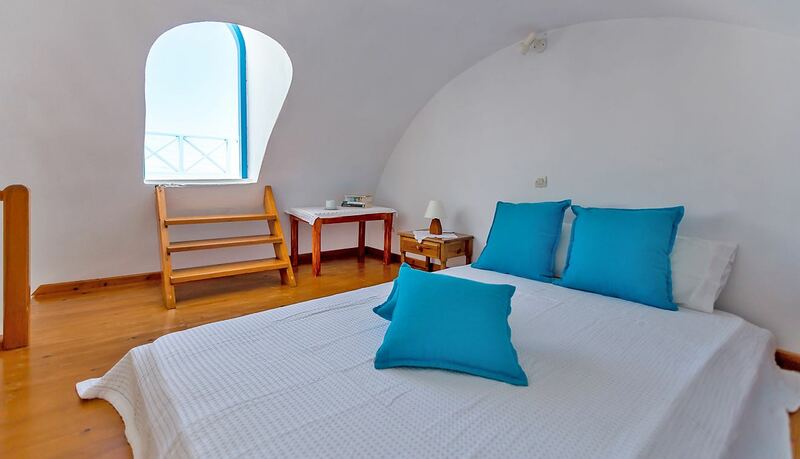 They come equipped with WiFi, air conditioning, a refrigerator, satellite TV, hairdryer (on request) and balcony or terrace. Please note that the kitchenette is only suitable for preparing cold meals or heating beverages.